The Got Spot | Garcia's Pizza in a Pan 53% OFF Food and Drink Got Spot App Exclusive. Garcia's Pizza in a Pan 53% OFF Food and Drink Got Spot App Exclusive. 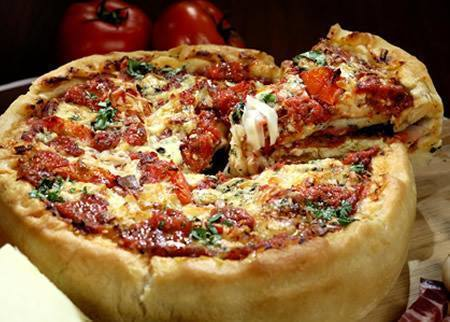 Pay just $7 for $15 worth of food and drink at Garcia’s Pizza in a Pan in Champaign. Mobile Redemption Only-No Exceptions. 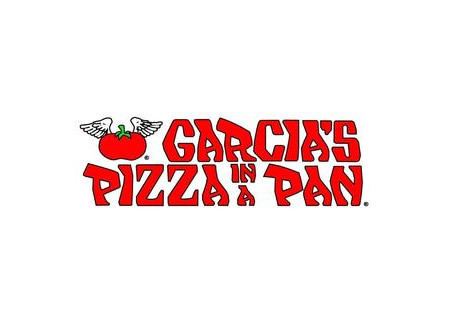 Since 1971, Garcia’s Pizza In A Pan has been a C-U tradition, owned by Ralph and Joe the Flying Tomato Brothers and their Flying Tomato Balloon, their restaurant serves a mix of Chicago Style pizzas with a choice of white or whole-wheat crust. Enjoy the goodness of their freshly made dishes every day. They offer speedy delivery in Urbana, Champaign, and on Campus.